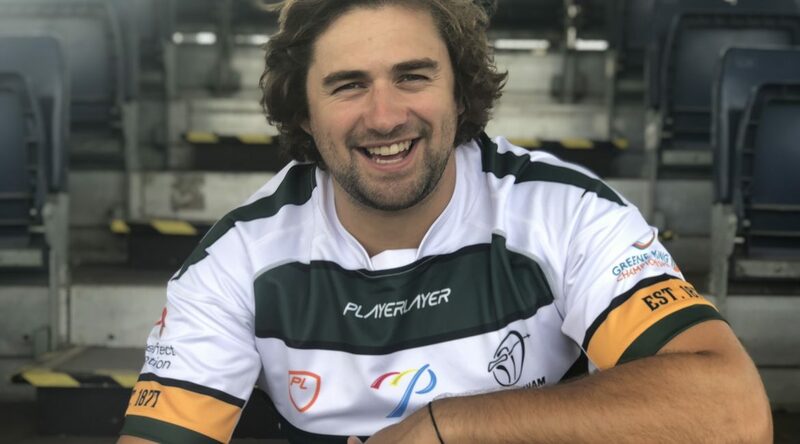 After more than a year on the sidelines through injury, Green and Whites club captain, Tom Holmes, will return to action tomorrow under the Friday Night Lights when Nottingham Rugby take on Yorkshire Carnegie at The Bay. Holmes’ return is not the only good news for Fowkes’ team, who are boosted by England international Tom Varndell in the backs and Wasps’ Tim Cardell and Leicester Tigers Sam Lewis in the pack. Luke Cole and Gearoid Lyons also start, replacing Ben Brownlie and Will Millett. 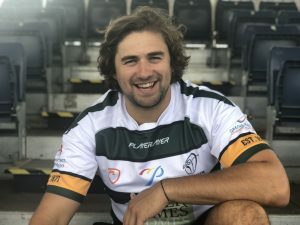 A spell of injuries in the forwards has taken its toll on the Green and Whites results in recent weeks, with Nottingham still searching for their first win of 2019. However, despite the poor run of form, the East Midlands side still sit in sixth place in the Greene King IPA Championship table. Speaking ahead of the match, head coach Neil Fowkes said: “I’m pleased to see Holmsey back in contention for the first team after such a long spell out with a knee injury. “He’s such an important player for us on and off the pitch, with his positive role in the dressing room being a big part of our team. Advance tickets for the game can be purchased via the club’s ticketing website. The press release above says Gearoid Lyons is replacing Will Millett and yet his name is not even included on the team sheet or replacements list but Will is still shown to be playing in the centre on the team list.. Has there been a change in the plans?